The Pepperdine School of Public Policy is continuing its work from last semester on a project to make the California Initiative process more transparent for its students. 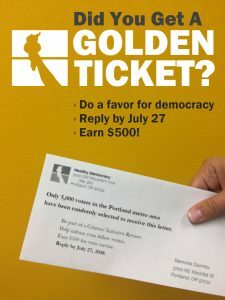 Headed by Dean Pete Peterson of the Davenport Institute, the School of Public Policy intends to bring Healthy Democracy, an organization based in Oregon, to campus for a three-day event that will run from March 5 to March 7. 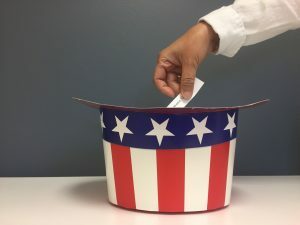 The School of Public Policy will participate in Healthy Democracy’s Citizens Initiative Review (CIR), which will consist of bringing in panels of policy students, and others interested in the event, to fairly evaluate ballot measures.